Congratulations Brooks Koepka for winning the 100th PGA Championship! Koepka becomes the fifth player in golf history to win the U.S Open and PGA Championship in the same year, last seen in 2000 by Tiger Woods. However, it was truly a competition to behold as we saw Tiger Woods finished just short in 2nd place and gave the fans electric feels. Read more about it from SB Nation here. The 2018 PGA Championship celebrates its 100th edition and tees off the fourth and last of four major golf tournament this year. 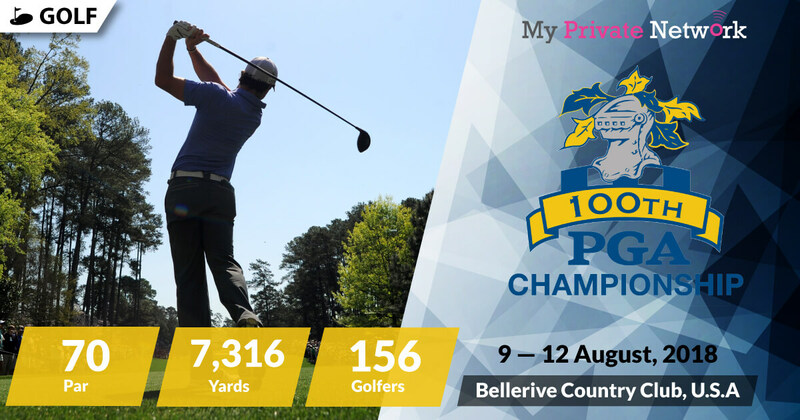 It will also be the 3rd PGA Championship to be played at Bellerive Country Club in Missouri, U.S.
Know your timezones? Use WorldTimeBuddy.com if you want to check your timezone accurately. Our timezone is set to BST (UTC+1). 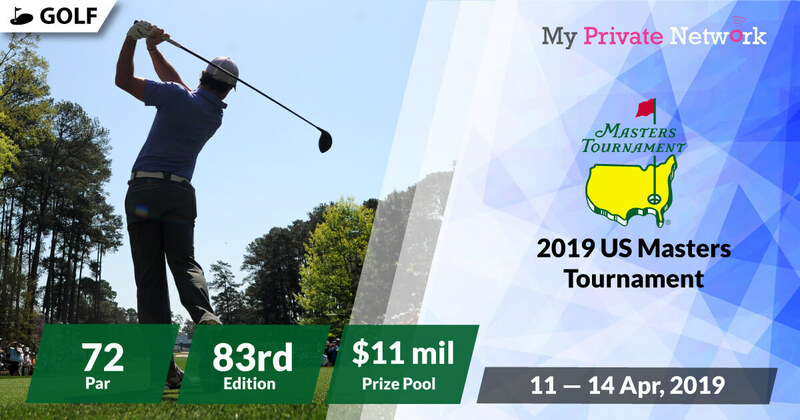 Broadcasting rights for the PGA Championship live streams are available from Eleven Sports Network (UK), CBS Sports and TNT (US), Fox Sports (Australia), TSN (Canada), and Sky Sport (New Zealand). However, if you’re not currently in the UK, US, Canada, Australia or New Zealand, then you’ll need to connect to our VPN first before attempting to stream. 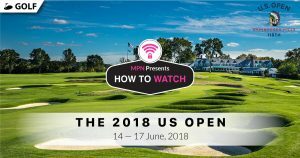 2) Install our VPN on any device that you’ll be using to watch the 2018 PGA Championship. 3) Connect to our UK (GBR) servers for Eleven Sports Network, US (USA) for CBS Sports and TNT, Canada (CAN) for TSN, Australia (AUS) for Fox Sports, or New Zealand (NZL) for Sky Sport. Eleven Sports will be providing full live coverage of the entire tournament for free via their 7-day trial. However, the first two rounds will also be available for free with no trial required via their Facebook page. 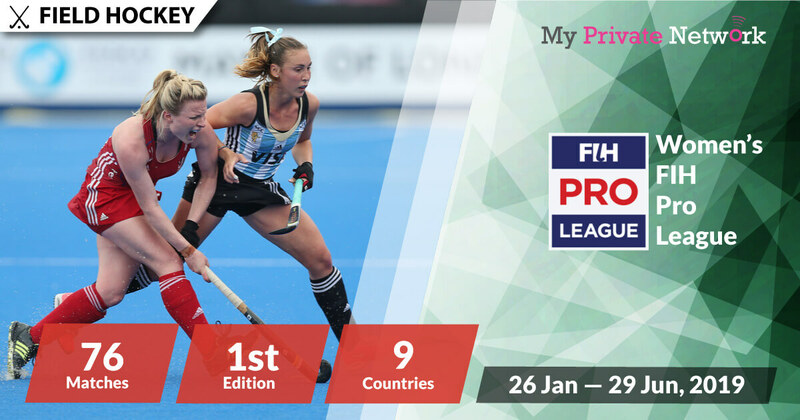 Availability: U.K only – Connect to our U.K (GBR) servers first before starting the stream! 1) Sign up for Eleven Sports 7-day trial or simply log in to your account if you already have one. 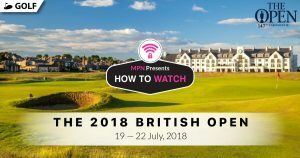 Tip: PGA Championship will be airing live from 9 August 2018 on Eleven Sports UK and their Facebook page. CBS Sports and TNT shares the rights to broadcast the PGA Championship. TNT will be streaming the First and Second Rounds whilst CBS Sports will provide coverage of the Third and Final Rounds. However, you’ll need a paid subscription with them to access their content. Availability: U.S only – Connect to our U.S (USA) servers first before starting the stream! Tip: PGA Championship will be airing live from 9 August 2018 on CBS Sports Network and CBS Sports Golf Channel. Tip: PGA Championship will be airing live from 9 August 2018 on Fox Sports. Fox Sports’ PGA Championship Leaderboard. Tip: PGA Championship will be airing live from 9 August 2018 on TSN 1, TSN 3, TSN 4, and TSN 5. Tip: PGA Championship will be airing live from 9 August 2018 on Sky Sport 1. 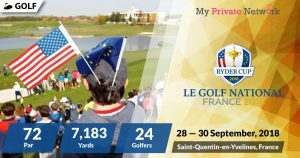 Sky Sport’s PGA Championship Broadcast News. We hope you found this article informative and useful. Please feel free to share it with your friends or family that want to watch the PGA Championship too!